In a world where we document every moment through social media, how can you make your photos stand out, look professional, and represent your personal or company’s style or brand? 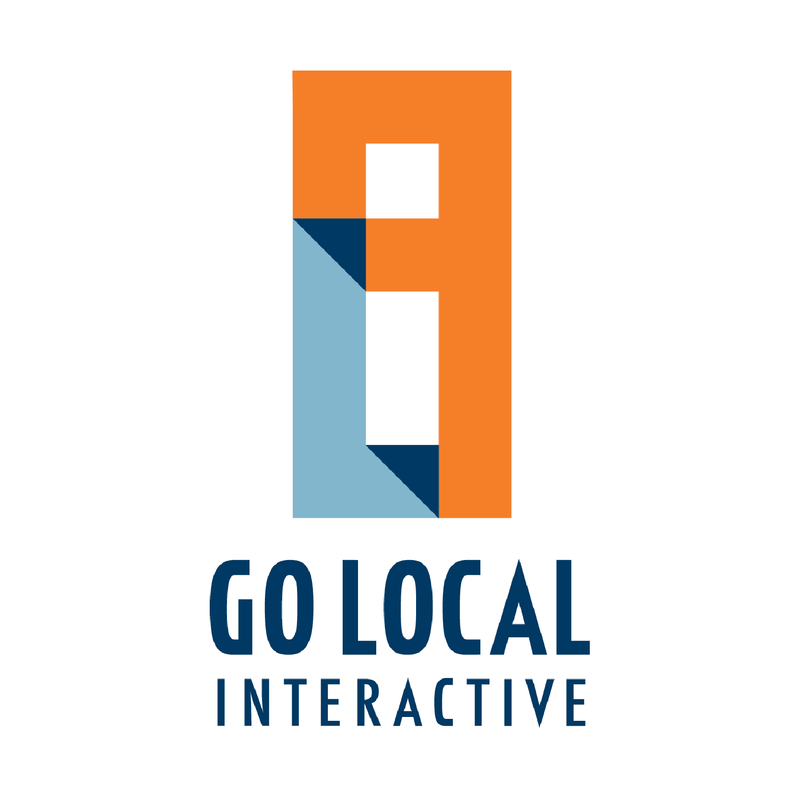 Lucky for us, there’s an app for that! Whether you post pictures of your every meal (guilty), or that spontaneous weekend road trip, we have some insight on the best apps to make every photo you post, Insta-worthy! This app is ideal if you don’t have a professional photographer at your disposal. 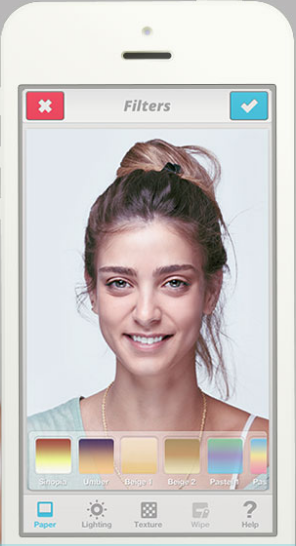 Face Tune lets you fine tune portraits like a pro. Edit your heart away until you deem your photo ready for the world to see. 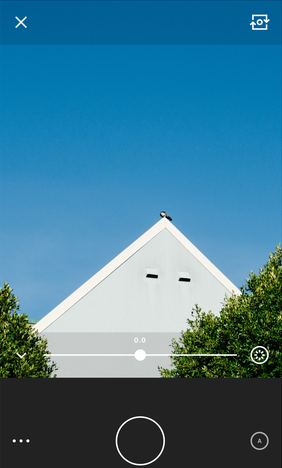 Color Story is my go-to app when creating fun and lively photos. With over 100 filters, and various effects and tools, you can make any photo go viral. My life revolves around my next meal. If this sounds familiar, Foodie is the perfect app for you! 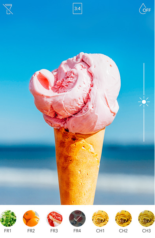 This application offers special filters that pick up on the unique textures and colors of food. Finally snap a picture of your Saturday brunch with the perfect filter to make your followers drool. 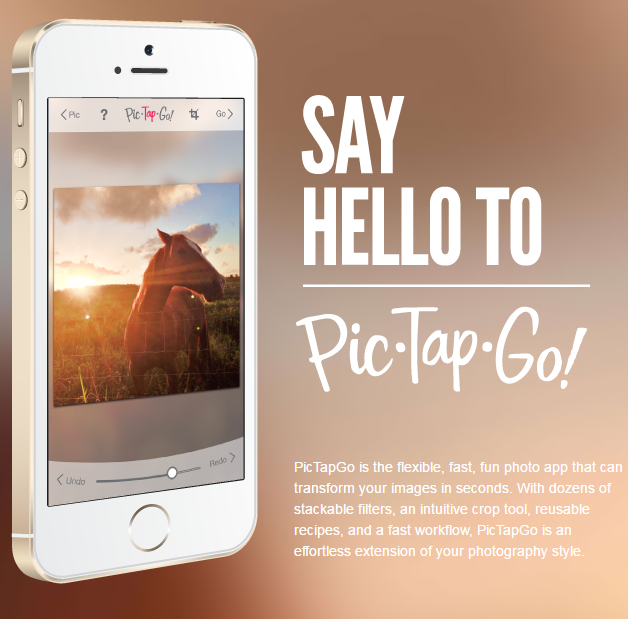 Pic TapGo is a fast and simple way to get professional-quality photos. You have the ability to layer several filters on top of one another for a custom look. You can also easily remove a single filter if you are not satisfied with the overall feel of your photo. This app records your preferences so you can repeat your custom style over and over. VSCO is a great application to discover unique filters while creating custom ones to match your specific brand. 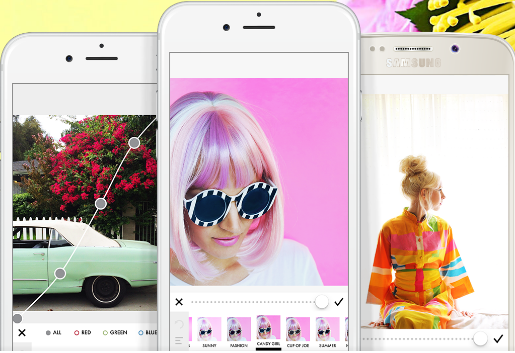 VSCO also offers a community where other users can share their photos and design style. 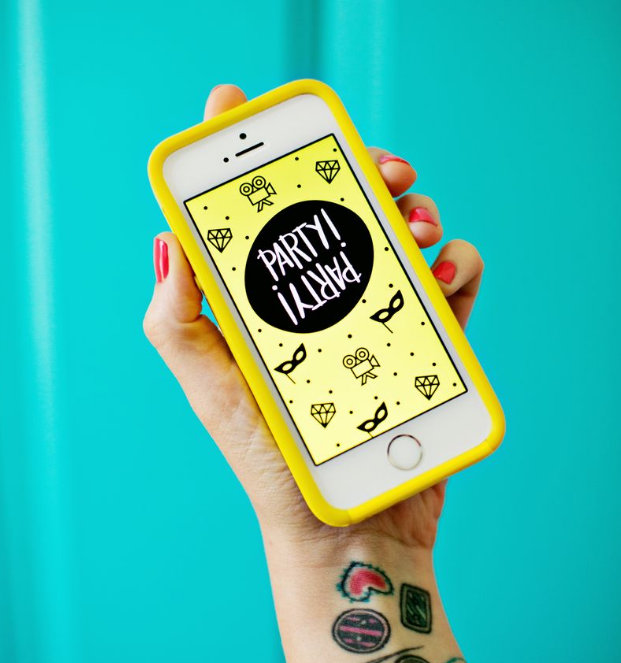 Party Party App is a fun and unique way to bring everyday experiences to life! It offers Stop Motion Animation and Custom Photo Collages to make custom gifs with looping animation. Impress your friends at your next happy hour or night out on the town. *Most of these Apps are available for both IOS and Android. 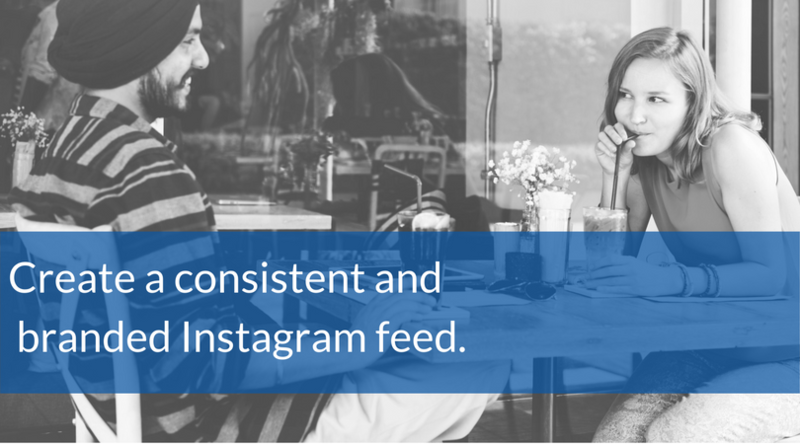 Instafamous or not, it’s our hope that these apps can help you share your life moments while creating a consistent and branded feed.